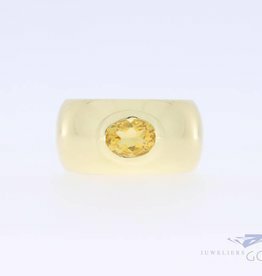 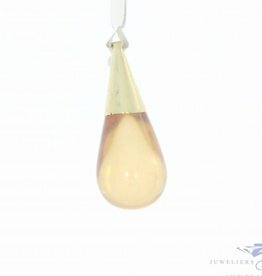 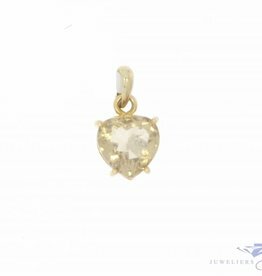 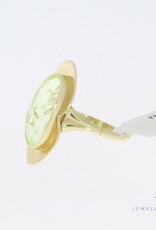 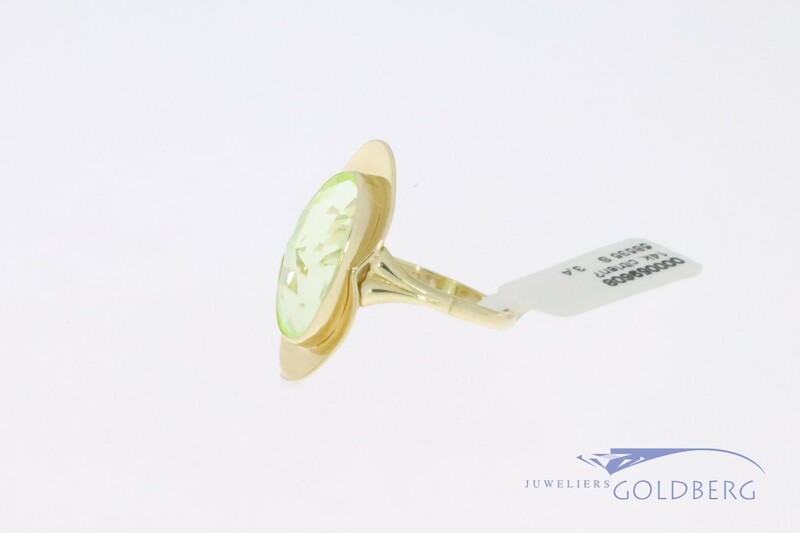 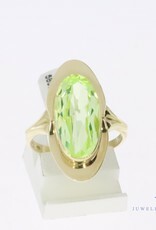 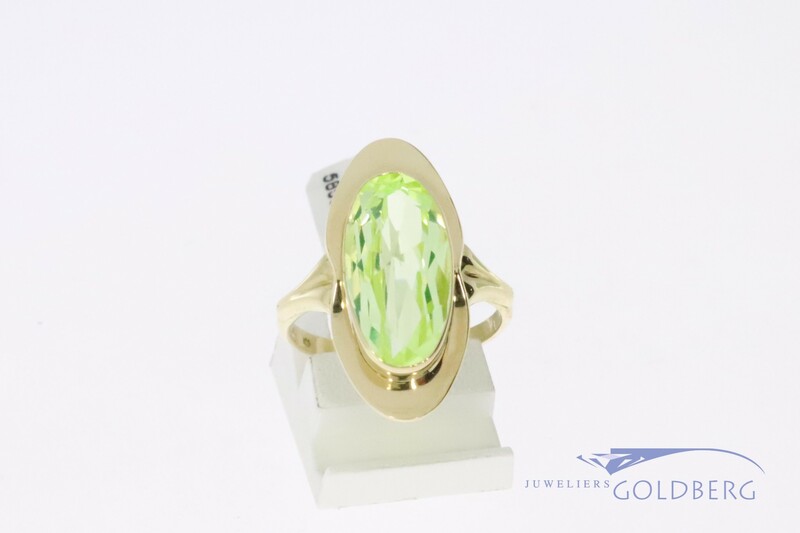 Beautiful 14k gold vintage ring with an yellow-green oval citrine. 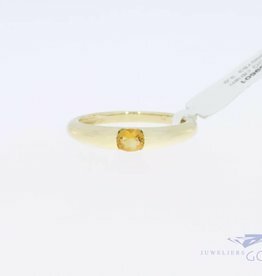 The ring is 23mm long at the top and the ring size is 17 (53). 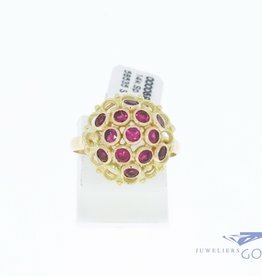 Ring size can be modified per special request.